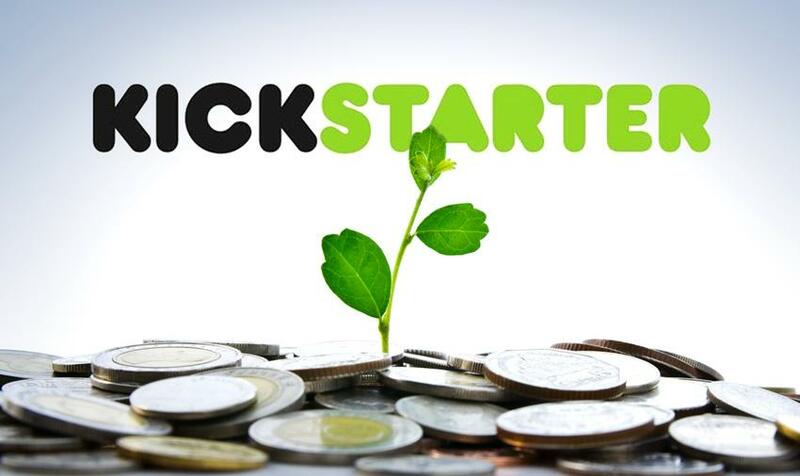 Will Kickstarter Dropkick Video Game Criticism? I like Kickstarter. More often than not, Kickstarter and crowd sourcing at large have proven themselves to be excellent tools for helping artists bring their vision to life. And despite the Zach Braffs of the world, who would see crowd sourcing used as a way of funding narcissism projects, I remain hopeful that merit and creativity will continue to guide the internet’s collective decisions fund worthy projects. Yet I worry that the same esprit de indie, which saw great games like FTL brought into the mainstream, will marginalize the role of independent video game critics. I’m going to use Double Fine Games’ Broken Age to illustrate my point. 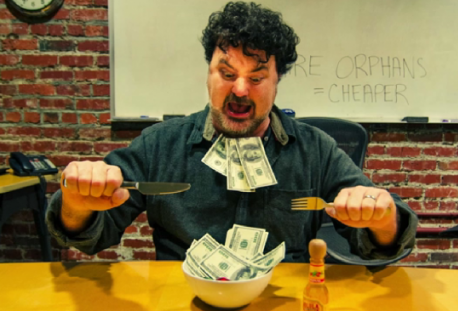 Tim Schafer – seen above – whose contributions to gaming and game culture are beyond reproach, set a new benchmark when he took to the internet in search of funding for Broken Age. The project secured $3,336,371 in funding through 87,142 backers. Impressive as it is to raise funds on an order of magnitude greater than one’s stated goal, I’m more interested in the number of backers the project received. Of the 87,142 people who supported Broken Age, 47,946 pledged at the minimum $15 level, ensuring they receive a digital copy of the game upon its completion. Suppose that a meagre one percent of those 47,946 people are would-be critics. Those individuals go on to post a review of the game to their blogs, facebook, or other public outlets. Without having to give away so much as a single Steam key, thus eating into gross sales, Double Fine Games could see nearly five hundred reviews, independent of the major games journalism outlets, emerging out of the wood work. If that happens, if the people who already bought into the game are in a position to promote it at no cost to Double Fine, where does this leave the independent critic/reviewer? When I send my supplicant email out to Double Fine’s Marketing/Press contact, wherein I justify why they should trust me to write an objective review of their game, why should they bother taking a loss on the bottom line when there is already a captive market apt to proselytize through, at the very least, word of mouth if not the written word? Worse still, what happens if the subtext of my email is translated as, “I think your game is interesting enough to write about, but I don’t have enough faith in you to pay up front for it.” Where’s the motivation for Double Fine to roll the dice on me producing a positive review of their game when my request can be seen as an implicit lack of faith in the final product? Adam: Can I please have a review copy of your game? I’m ever so eloquent in my critical discourse. Developer: Did you support our kickstarter? It’s not my goal to be alarmist with this piece. I don’t think the sky is falling, nor do I think that this is some conspiracy laid out to silence the smaller voices of criticism. Kickstarter and crowed funding have created a renaissance for small to medium sized developers/studios. It’s allowed for a creative freedom that has been too long absent from gaming. That said, Q4 of 2013 and Q1 of 2014 are going to see the release of a number of successfully crowd funded games, thus marking our entry into uncharted waters. And as we navigate this new frontier, I want to make sure that the professional courtesy that developers have offered to independent critics in the past continues to exist going forward.